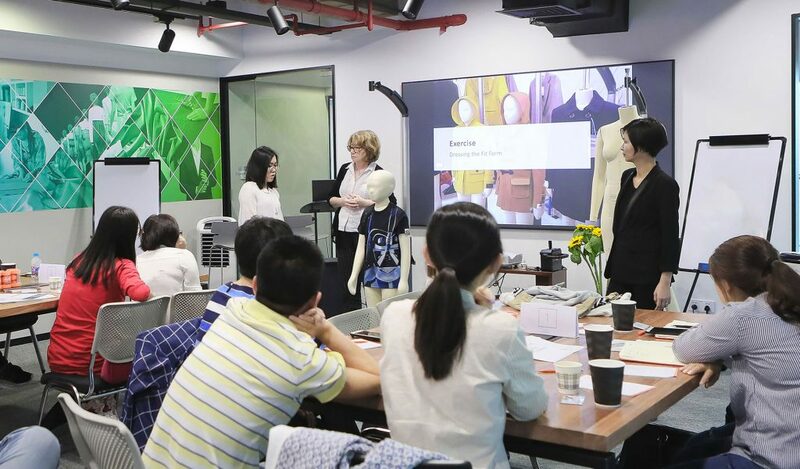 MOTIF is the apparel knowledge hub that connects professionals around the world with the skills and industry expertise they need to transform their businesses, lives and careers. The fashion industry has been built on centuries of craftsmanship passed from one generation to another in some form of apprenticeship. Today these age old techniques are combining with new technology. The fashion world needs innovation, technical intelligence, and practical skills to tackle the challenges of the future and counter the global race for talent. MOTIF exists to bridge this gap and gives you access to training, professional development and mentorship from the industry’s top practitioners. Our parent company – Alvanon – is a global innovations company using the latest technology to help the world’s leading apparel brands with fit and sizing strategies. With their support, MOTIF has a deep understanding of the industry and its challenges. 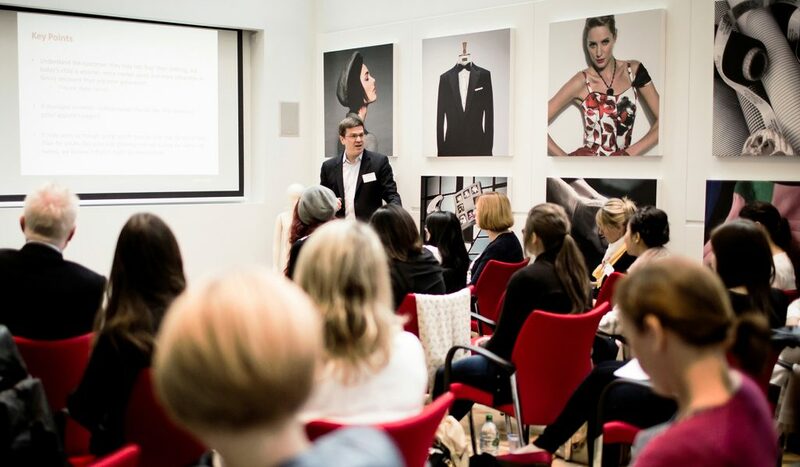 MOTIF is a social eLearning platform providing hands-on courses led by some of the fashion industry’s leading practitioners. Each course takes participants on an enriching journey of professional training and learning. We cover the industry’s major topics across the entire supply chain and teach fundamental, technical, business and creative skills. Our vision is for professionals at every stage of the value chain to be able to develop themselves continuously, anywhere, anytime. How can you be at the top of your game? Acquire technical and practical job-specific skills and insights from top industry practitioners that you can readily apply. Enjoy a rich on-demand learning experience, with diverse course materials such as videos, case studies, interactive exercises and assessments. Share your success with your peers, belong to a community of forward-thinkers and unlock new professional opportunities. "One of the most beneficial things of the online course is the integration of video. It’s very intuitive, user friendly and you can navigate quite quickly. It’s been quite a while since I’ve taken such a detailed course on technical specs so it reminded me of a lot of technical details. It gave me information that the rest of the team can capitalise on, not only technicians but also designers and merchandisers." How do you compete in the digital era? Continuous professional development and lifelong learning are essential to innovate and constantly adapt to a fast changing business environment. Adopt a cost effective and scalable solution that meets your onboarding and talent development goals. Leverage learning paths, monitor team progress through analytics and measure the impact of your L&D programme.